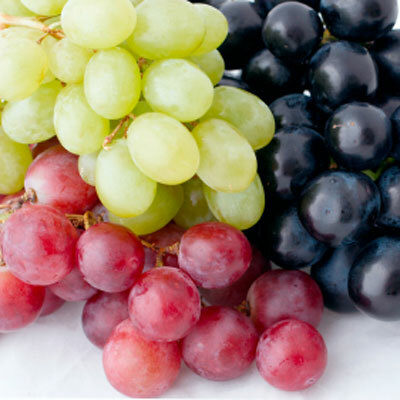 Do you know grape juice is an excellent cleanser for all skin types? Of course it is a good beauty element. Here are some homemade beauty recipes by using grape. Cut two to three grapes in half and apply that juice all over the face and avoid the eye and mouth area. After some time risen off with lukewarm water. You can use it all type of skin. Make a mask by combining 1 tsp grape juice, 1tsp of lemon juice, 1 tsp mint juice. Apply it on your face and neck then wash off .After that mix rose water and ice water and apply that your face. This recipe only for oily skin. Take 10 grapes, 2 tsp chamomile tea and 2 tsp of corn flour. Mix the chamomile tea with the corn flour, make a paste after that add mash grapes on that paste. Apply on your face that paste and leave it for 15 minutes then risen off .Then apply as usual moisturizer.